Interview with Ben Kittelson, Budget and Management Analyst for Guilford County, North Carolina. Episode 4 is hosted by Kirsten Wyatt, who was the featured guest on Episode 2 of GovLove. 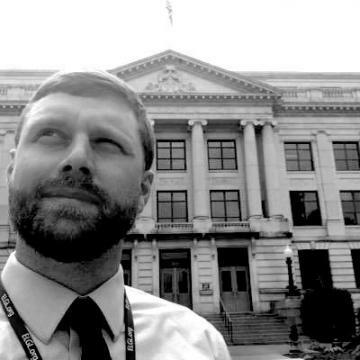 Kirsten has turned the tables a bit, and is sitting down with Ben Kittelson, the awesome & dedicated local gov aficionado who is a Budget and Management Analyst for Guilford County, North Carolina.